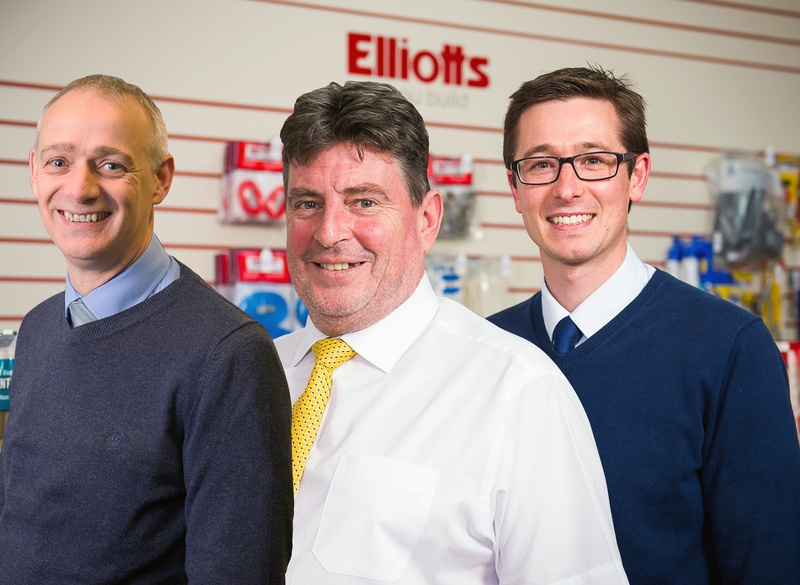 Elliotts, the South’s leading independent builders’ merchant, has announced today key management staff moves.Southampton branch manager Paul Shean has been appointed to head up the new Elliotts key accounts team. Steven Webber, branch manager in Fareham, is moving to be branch manager at Southampton, ensuring a smooth relocation of Elliotts’ timber operations from Fareham to Southampton. Steve Lawless, formerly Totton branch manager, is moving to be Fareham branch manager. Tom Elliott, managing director, said: ”These are important staff moves, all from within Elliotts, to ensure our customers have the very best advice, support and service. The development of our key accounts department, whose sole focus is to ensure you get what you need on site faster, and our timber operations move to Southampton are just two of our ongoing improvements to ensure Elliotts is the best partner for builders in the South”.